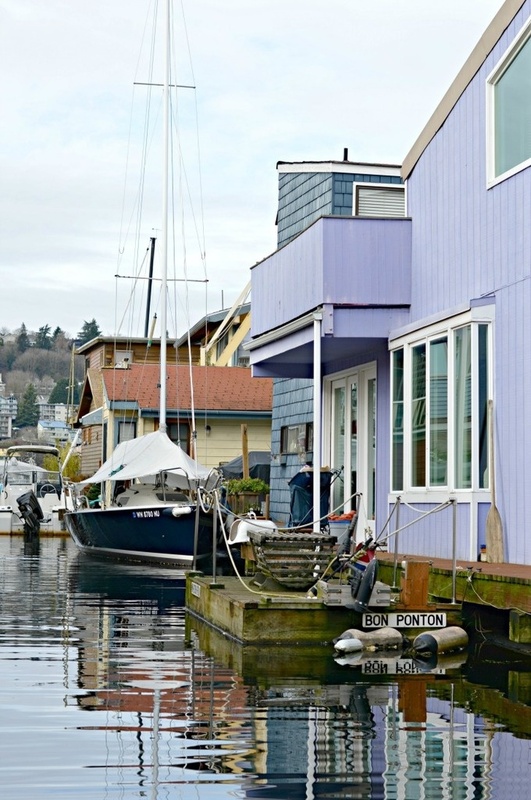 House boats, or floating homes, are a quintessential part of the Seattle housing landscape and many vibrant housing boat communities can be found all along Lake Union. Recently, a former CRD Design Build client reached out to us to update his very dated kitchen in his home located in one of East Lake’s floating home communities. Our designers worked with the client to completely update the kitchen with new cabinetry, countertops and relocated the hot water tank to adjust the location of the refrigerator. 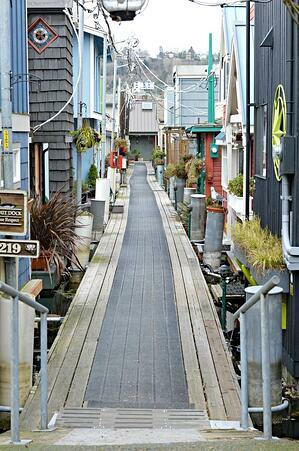 CRD has completed house boat remodels in several Seattle area house boat communities, and we are well-versed in some of the special considerations that need to be met when renovating these homes including issues with weight distribution, weight requirements and dealing with surface areas that are constantly shifting in elevation. 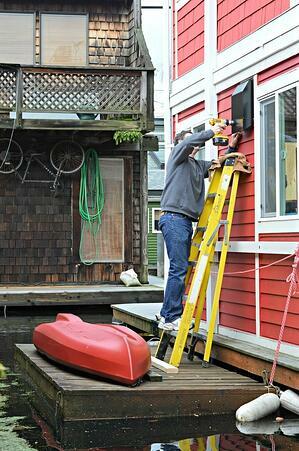 CRD Carpenter, Blake, makes some adjustment to the exterior via raft. 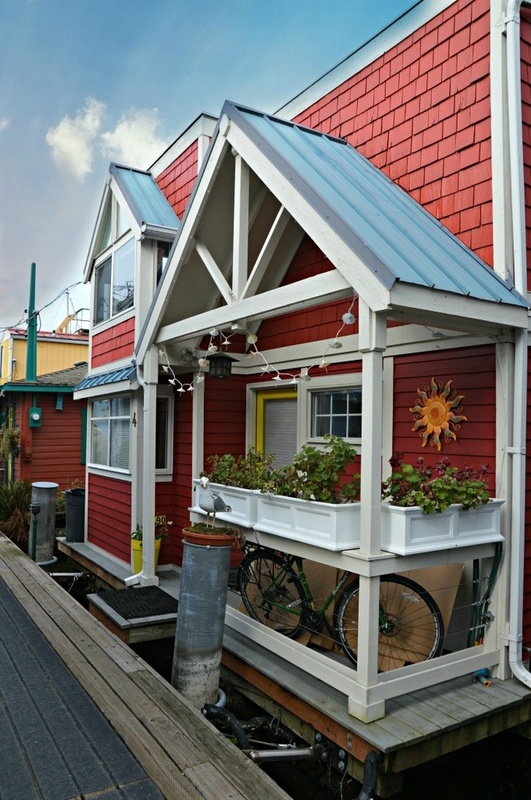 When complete, this floating home renovation will completely transform the small space, brightening what was once a dark area and allowing for more storage and flexibility.